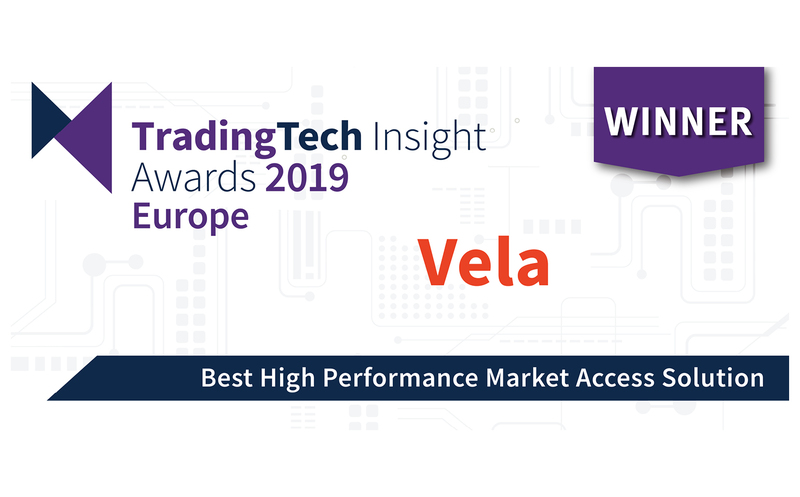 Vela Execution Gateways are a software-based market access solution providing a normalized interface to trade on global markets across all regions and asset classes. The gateways provide fast, scalable and reliable order and quote management for all forms of electronic trading systems and the necessary tools to deliver a true DMA offering. Vela Execution Gateways remove the complexity of accessing multiple different markets and complying with an ever-changing regulatory landscape, while achieving leading performance to execute first and reduce slippage costs. 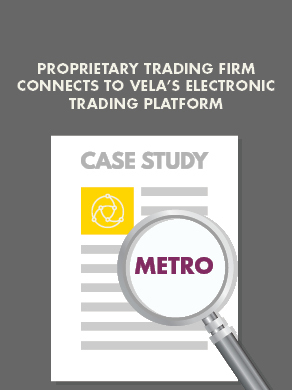 Vela’s award-winning DMA platform is a fully managed service to simplify the complexity of accessing global liquidity.